Every so often, Apple releases something that really catches my eye. Last year, the Taptic Engine and Haptics set me aglow with curiosity and excitement. This year, with the roll-out of iOS 10.3, I’m firmly setting my eyes on the new Apple File System. 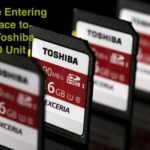 1 A New File System? Why Now? 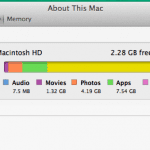 2 What’s So Special About Apple File System? 4.4 I’ll Take 64 bits Any Day! 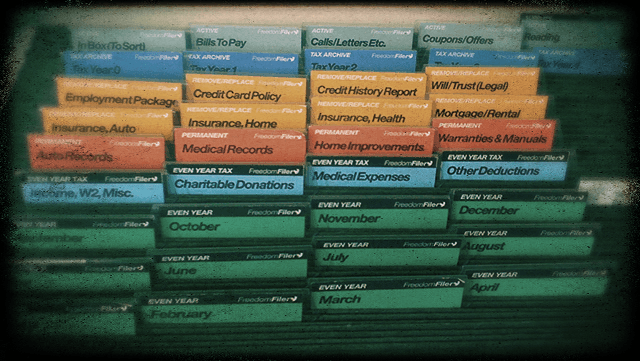 A New File System? Why Now? 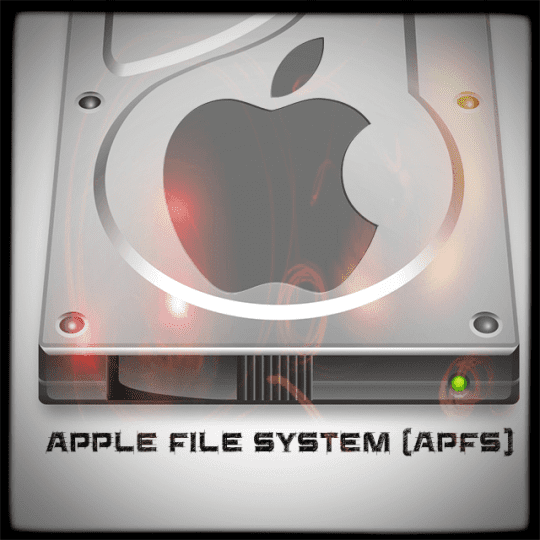 The Apple File System, commonly known as APFS, is Apple’s next generation filesystem. It’s modern, rich in features, and fully optimized for all our mobile hardware needs (and Mac too!) 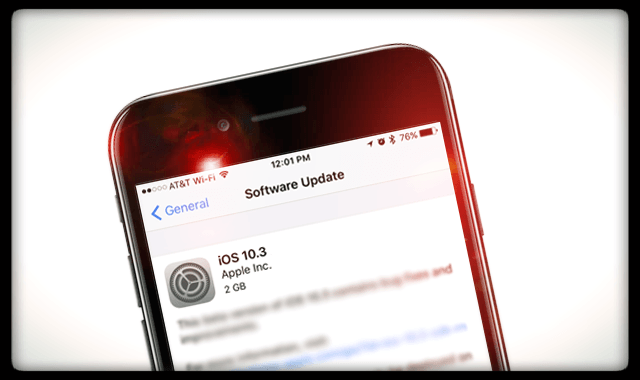 Set to release this year, APFS updates first on your iDevices with iOS 10.3. Later in the year, it updates in macOS and all your other Apple Products’ operating systems. 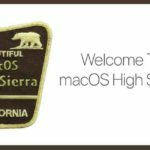 What may come as a surprise to the average Apple user is the fact that Apple’s innovative hardware and its sophisticated operating systems still run on a file system developed nearly three decades ago (1985 to be exact.) Yes, that’s 30 years–ancient in technology terms and older than a lot of Apple users! Think about it. Apple developed the current file system HFS+ (Hierarchical File System Plus) in the era of floppy disks when 32 MBs of RAM was state of the art technology. 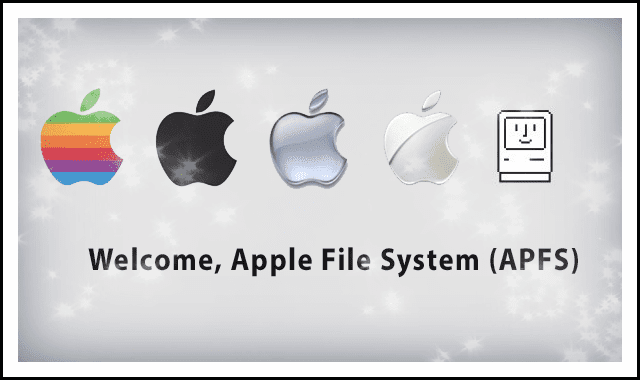 Thankfully, 2017 brings some much needed fresh air to our file systems with Apple’s most important and comprehensive file system release to date: the Apple File System (APFS). And this update is finally public on iOS 10.3. So, let’s find out more about this significant upgrade, what’s changing and why is it so important. 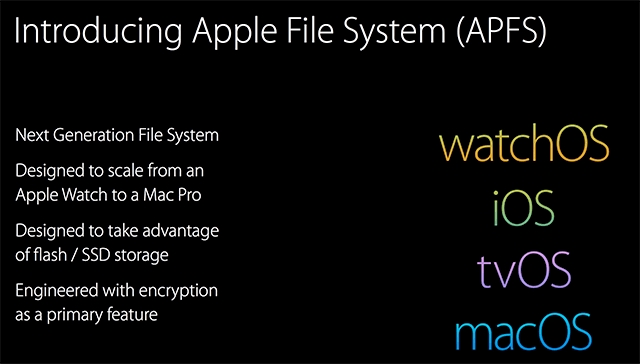 What’s So Special About Apple File System? In short, the Apple File System is revolutionary. This update does indeed “change everything.” Only this time, the revolution is behind the scenes (and not televised.) APFS is in the nuts and bolts of how our Apple products function. Fast-forward to today and people all over the world carry their data and personal information with them 24-7 on their phones, watches, and other devices. And that data is measured in GBs and even TBs. So what Apple and its 1 billion and growing customers need is a smarter and more adaptable file system. And APFS is exactly that. 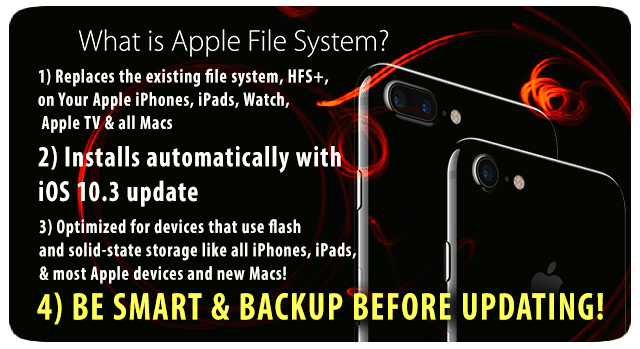 Apple File System (APFS) is Apple’s next-gen file system, optimized for the flash and solid-state drive storage used on all iDevices, MacBooks, and most new Macs. It improves performance. And it scales all Apple’s line of products and operating systems, from your Apple Watch and your Apple TV all the way to the top of the line Mac Pro. Starting in 2017, APFS is slated as the default file system for iOS, Mac OS, tvOS, and WatchOS. 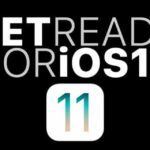 And all those 1 billion iDevice and Mac users begin transitioning to this brand new Apple File System with the introduction of iOS 10.3. 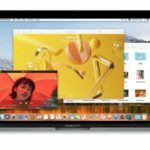 Current users report a slew of pluses after updating to APFS including much faster app opening and closing, swift copying of files, and quick indexing as well as exporting. Some users discover increased reliability, performance AND much better battery efficiency. First off, the ability to create clones is going to save files efficiently. Clones allow an operating system to make fast and energy efficient file copies on a volume without needing any additional storage space. The real beauty of APFS is that it deploys the EXACT SAME file system across all platforms, no more variations of HFS+ to accommodate different devices. APFS grows with the future. So unlike HFS or HFS+, APFS is built dynamically, recognizing the need to change-over-time as technology, software, and hardware advance. We all have suffered our iDevice’s and Mac’s slow copy and move functions! We’ve needed improvement on Copy and Move for a long time, and it’s been on Apple’s radar for a long time. Now, through APFS, users are likely to experience a significant boost when copying and moving. In a demo given at WWDC last year, Eric Tamura duplicated the latest version of iTunes on a flash drive formatted as APFS. The result was fast–a near 20-second improvement when compared to an HFS+ formatted drive. In APFS, if a user makes an exact copy of a file, Apple File System determines that there is no need to create two copies. What APFS creates is a location link to that single file. Consequently, only one real copy is on the hard drive and your Mac spends less time writing data. 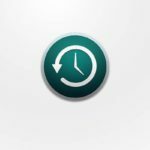 APFS’s Copy-On-Write saves disk space and speeds up performance when making copies of files by pointing to the same file on the hard drive sector. For the user, copied files continue to present as two unique and separate files. Apple built APFS for mobile devices like iPhones, iPads and Apple Watch. But don’t be fooled, APFS fits perfectly with your Macs. It’s designed for ALL of them, from MacBooks to Mac Pros. On your Mac, Apple File System supports things like faster boot and app loading time. APFS also provides excellent crash protection for your Mac by employing a new copy and write metadata scheme where your Mac’s metadata writes to a new location on stable storage. For those that experienced the white screen of death or the spinning beach ball (also of death,) this crash protection is welcome news! 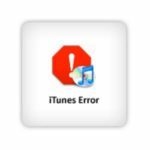 So with APFS, if your Mac panics, loses power, or experiences similar startup and performance problems, APFS protects your data and keeps it safe. No more worries of losing everything after a power outage or kernel panic. Another fabulous APFS feature for Macs is rapid index sizing. Ever need to know how much storage a particular folder or application takes up? You select a folder (or app) and press the Command ⌘ + I (or File > Get Info) and an info panel comes up. But all you see is “calculating size,” and it seems to hang around forever until it finally populates with the actual file size! Well, Mac users complained enough that Apple took notice and made a small but beautiful change with APFS. It now stores that size info somewhere else, separate from the original directory. Using what’s called atomic operations allows your Mac to update the size in a separate record maintained by the file system. What that means for us is a zippy response when wanting size information on folders, files, apps, etc. For Mac users that partition their HDs (and for those that don’t but should), the space sharing feature is pretty darn cool. In essence, it dynamically breaks up a single disk into multiple volumes. Specifically, a single APFS “Container” allows you to create multiple volumes inside it, share available free space between volumes, and adapt the size and layout of those volumes. So when a volume needs more space, you go to the Container to allocate more space from your current pool. 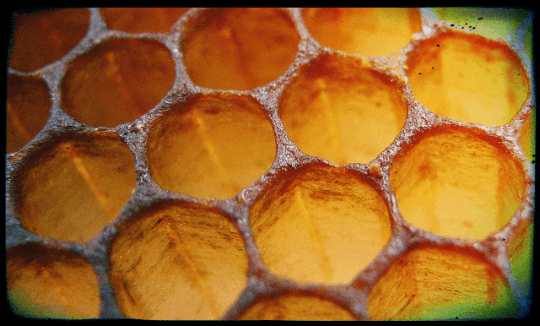 An APFS Container creates flexible volumes, and you adjust their storage based on your needs. 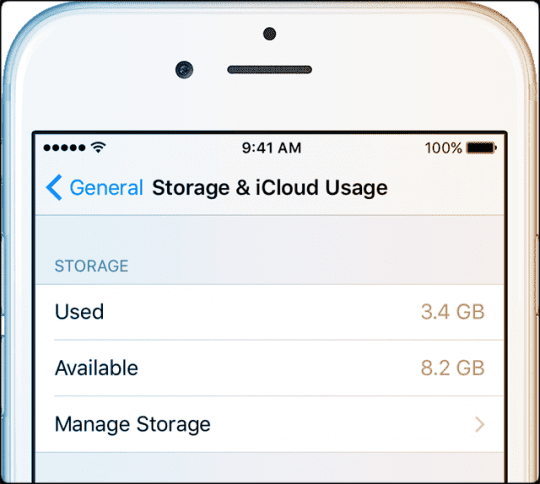 Apple reports that most users currently do not partition their hard drives. Users don’t partition in HFS+ because it’s difficult and requires planning and forecasting. With APFS and the simplicity of space sharing, hopefully, more iFolks jump on the partition bandwagon. 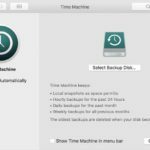 It’s a great way to create separate volumes for your system files versus your data, to run multiple versions of macOS or OSX, for folks running Boot Camp, or wanting to backup to a Time Machine partition. I’ll Take 64 bits Any Day! APFS employs true 64-bit native fields, and both the inode number and timestamps are now 64-bits. The file and directory records that point to where the blocks live on disks are also now 64-bits. For everyday users that translates into two significant benefits. One, data is processed in bigger pieces resulting in increased accuracy. And two, your system points to a greater number of locations in physical memory, equalling faster performance. Further security enhancements include supporting multiple levels of file system encryption. APFS’s multi-key encryption method supports three distinct modes: metadata encryption, per-file encryption, and per-extent encryption. 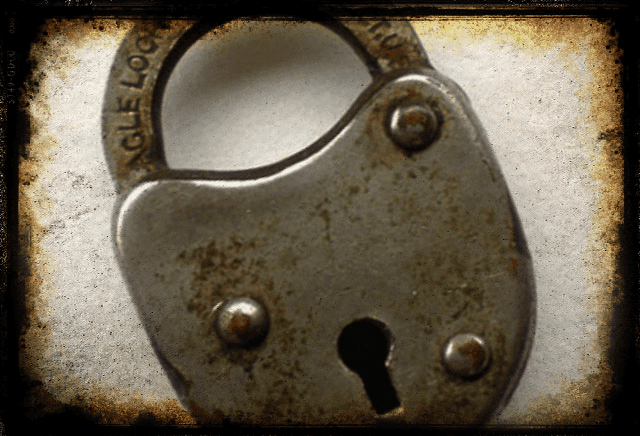 Stronger encryption is a significant step forward in proving Apple’s commitment to user security and privacy. One of the biggest reasons we think this update is revolutionary is because it’s here for the long haul. The tech giant plans on using this file system for years to come and built-in longevity and room for improvement into APFS. It’s capable of handling new advancements and is said to handle up to nine quintillions of files in a single volume. For the folks that struggled in math, that’s a heck of a lot of data, basically super sized simultaneous calculations. 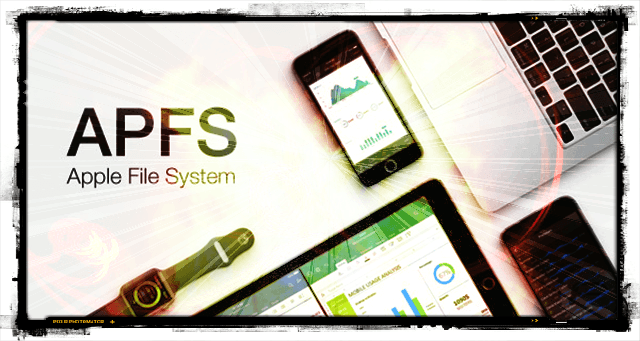 Additionally, while HFS+ offers a 1-second timestamp, APFS boasts a lightning fast 1-nanosecond timestamp! And APFS supports sparse files (HFS + doesn’t.) Sparse files don’t need to save empty bytes. Instead, in sparse files, empty bytes are represented by metadata resulting in a more efficient use of storage space. Apple loves when our updates “just work.” But we all know the pain and frustration of when things go wrong. So just like any other update to your iOS or OS, backup your device before you update! Let’s say it again, backup before updating–yes, it really is that simple. 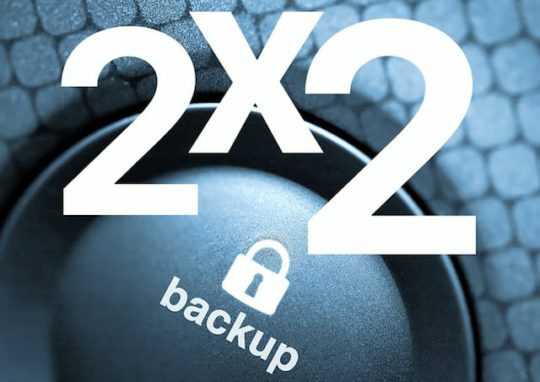 We recommend what’s called redundant backups, where you backup your device(s) using two different methods, like iCloud and iTunes or better yet following our 2X2 backup rule with 2 local and 2 remote backups. What’s important here is backing up locally (like on your HD using iTunes or to an external hard drive) and on the cloud. So, when you update to iOS 10.3, your filesystem changes to APFS. It sounds scary, but it’s not! For most of us, it’s just like any other iOS update–the transition is seamless. Your data remains the same, your apps are still there, and your iPhone, iPad, or other iDevice works normally. Because you don’t interact with your iDevice’s file system directly, you probably won’t even notice a change–and that’s a very good thing. And the good news is that very few people have reported ANY problems updating their iDevices to APFS. iOS 10.3 changes the framework of your iDevice to APFS. To reformat your iDevice, Apple temporarily moves all your device’s data, photos, videos, music, texts, ect., erases it clean, and reformats it with APFS, and returns all that data back onto your iDevice. Yeah, we heard this buzzword about removing the headphone jack. While we question the courage required to remove the headphone jack (Samsung and others had done that years ago,) we do think Apple’s decision to migrate its largest chunk of product users (mainly the iPhone market) to the Apple File System is indeed courageous. Although often overlooked, Apple’s new file system APFS marks a turning point for developers, producers, and consumers of Apple products. For users, APFS brings a host of new and welcome benefits that make our iLives faster, richer, better. Apple is laying down the foundation for the future with APFS. Most of these perks happen under the hood, so we, as end-users, are often unaware of and do not appreciate their power. But just because we don’t see it, doesn’t mean we shouldn’t acknowledge it. While every update of iOS, watchOS, tvOS, and macOS comes with bells and whistles, these are typically intended to impress and dazzle us, so we update our devices to the latest and greatest. More often than not, updates are spectacle rather than spectacular. But inside the latest iOS 10.3 update and the upcoming macOS, tvOS, and watchOS updates is Apple’s magnificent wallflower APFS! And our Apple devices will never be the same again–and we are thankful for that!